*Alrighty then! There’s good news for Mary J. Blige. The singer just did away with of a huge chunk of her massive debt by erasing more than $900K worth of state (New Jersey) taxes. Now that’s how you get rid of drama. 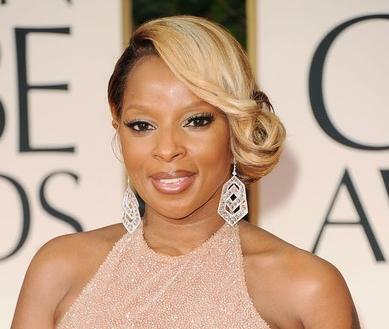 As we reported, Blige was hit with a tax lien last February in New Jersey. Court records had her on the hook for $901,769.65, but new docs, obtained by TMZ, show the whole matter’s been squared away. We’re sure it’s a big relief for Mary, she still owes the Feds another $3.4 million for back income taxes. Why do celebrities get in so much trouble with these taxes? Do they think they don’t have to pay taxes on the money they’ve earned?